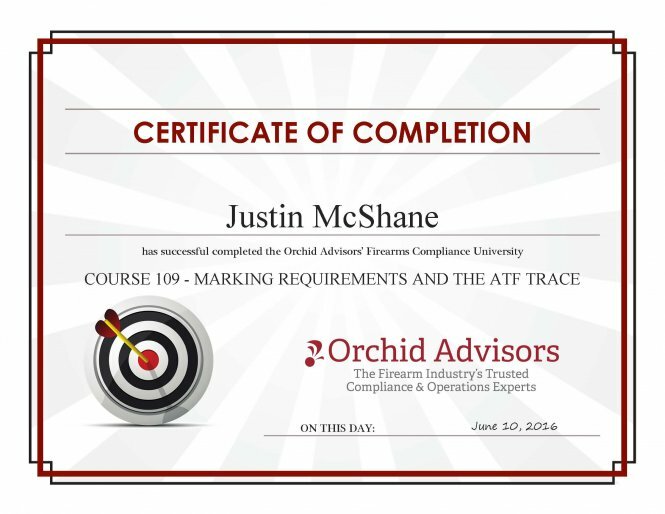 Attorney McShane is a trial attorney who protects FFLs who are subject to BAFTE Industry Operations (IO) auditing or actions as well as BAFTE Criminal Enforcement actions. He also protects law-abiding citizens investigated or accused of crime by the government. 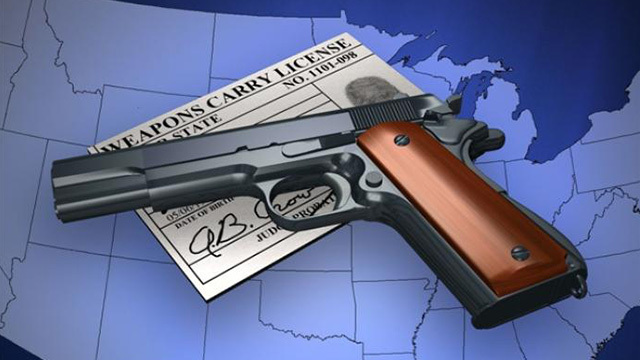 He owns an 8-attorney law firm focusing on firearms law, criminal defense, and forensic science. He isn’t some attorney who is just book smart. An avid multi-gun competitor and precision rifle shooter, he trains combative skills and long distance precision shooting. He is also an executive who works for The 46th, an Oklahoma-based FFL07/SOT02 company. A former starting 118 pound NCAA Division I wrestler, and multi-time Junior world champion/world record holding/national champion powerlifter (198 and 220 pounds), Attorney McShane still trains Muay Thai 7 days a week. He trains daily at his own purpose built gym, but fights out of Renegade Combat Sports Club in Fredericksburg, VA traveling and training there under the tutelage of Kru J. Kelly McCann. He fights 155 or 170 pounds in Muay Thai. 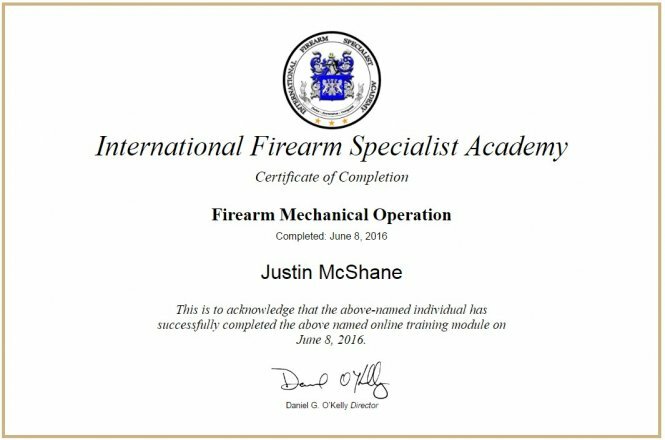 He has enrolled in Daniel G. O’Kelly’s series of courses that will lead to the Certified Firearm Specialist designation. 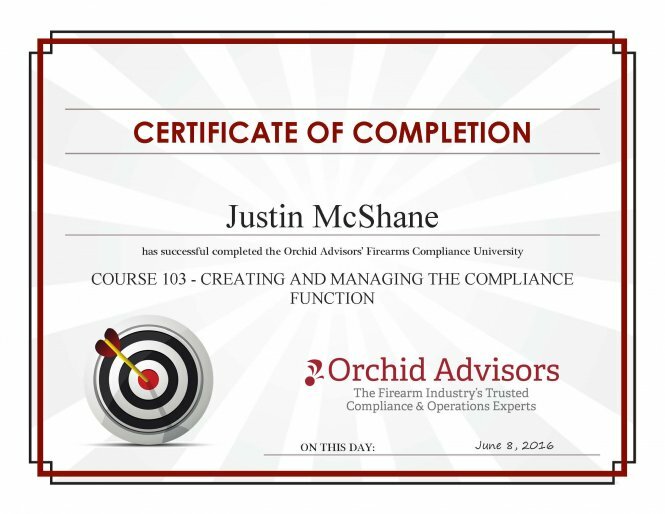 He has taken many Orchid Advisors courses in FFL law as well. 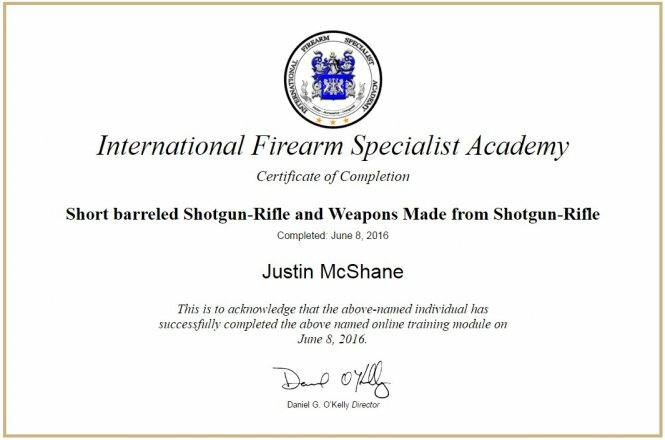 He is the lead program attorney for US Law Shield of Pennsylvania- a firearms defense program. 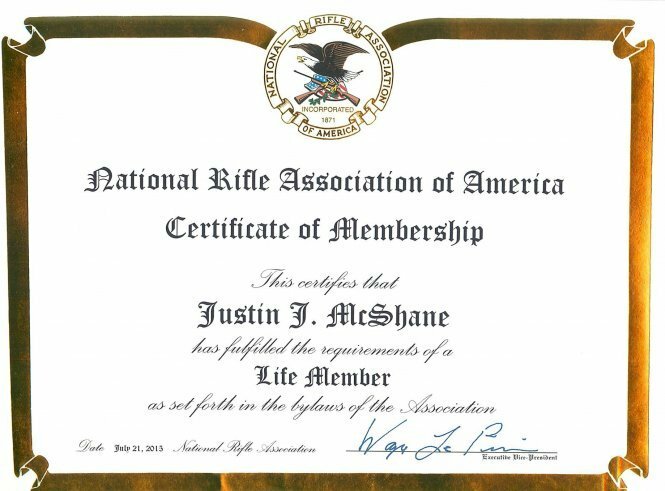 He is a lifetime member of the NRA. He regularly attends industry meetings and conventions. He is a published author, and a highly sought after featured international speaker on science and the law. 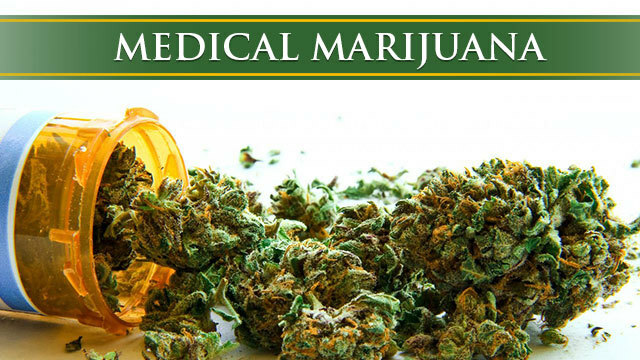 Attorney Katherine “Katy” McShane has been practicing law for more than 10 years. During that time she has worked exclusively in the criminal arena as both a prosecutor and defense attorney. 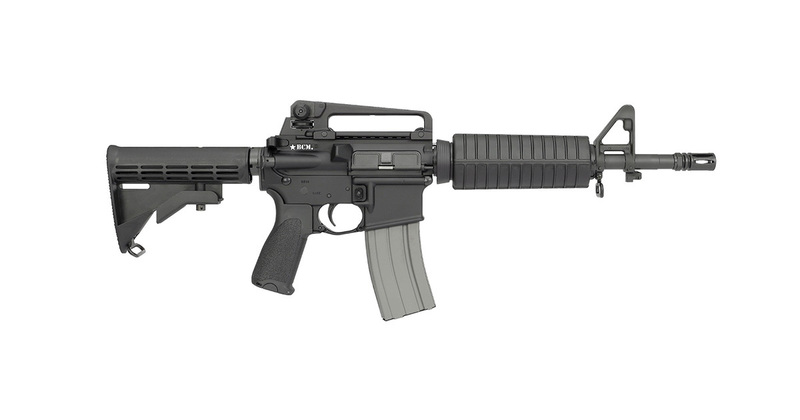 She became actively involved with firearms law and US Law Shield in 2014. More and more of her practice is focused on protecting the 2nd Amendment. 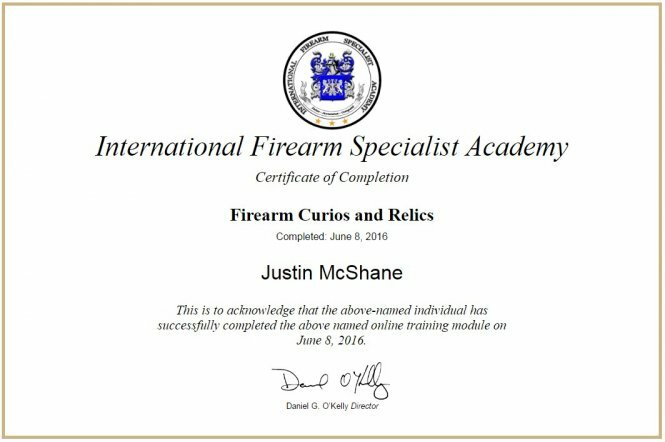 She is constantly expanding her knowledge by attending firearms related trainings focusing on firearms law, federal firearms regulations, and everyday issues for Law Abiding Gun Owners. Outside her law practice, Katy is a PennLAGO and also studies self-defense through the practice of Kung Fu. She has obtained the level of Green Belt in Choy Lay Fut Kung Fu under Sifu Michael Turrentine by testing in both combative self-defense and the use of staff, spear, and broad sword in kata. She hopes to continue her training and obtain the level of Black Belt. Attorney McShane is well versed in the legal world of firearms and self-defense and continually strives to learn more, know more and share more information with other law abiding gun owners in the community.